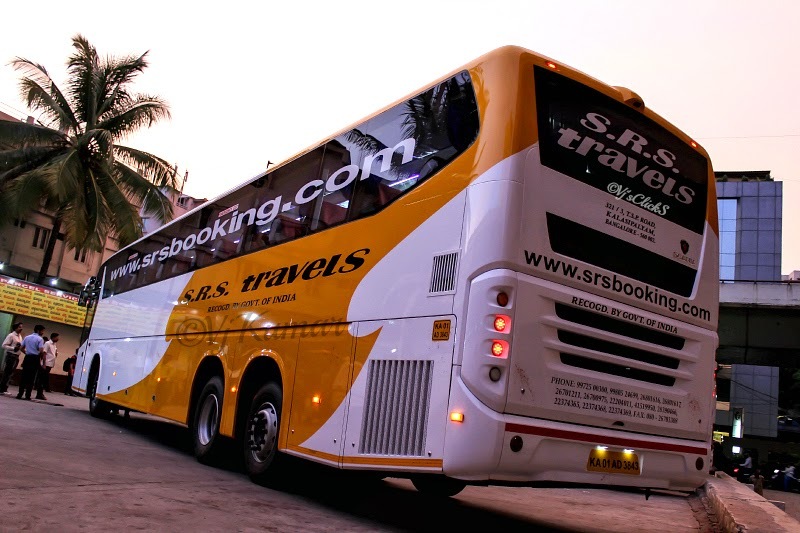 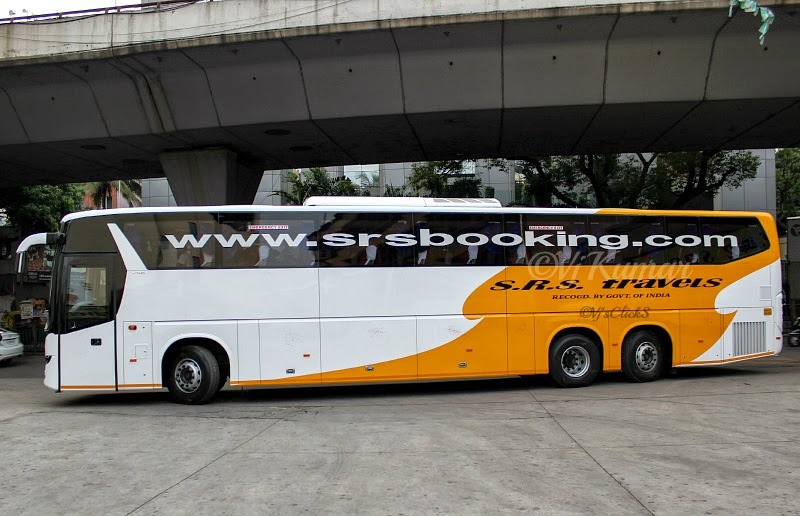 SRS Travels launched the state of the art and the much awaited Scania Metrolink Multi Axle bus in Bangalore today. 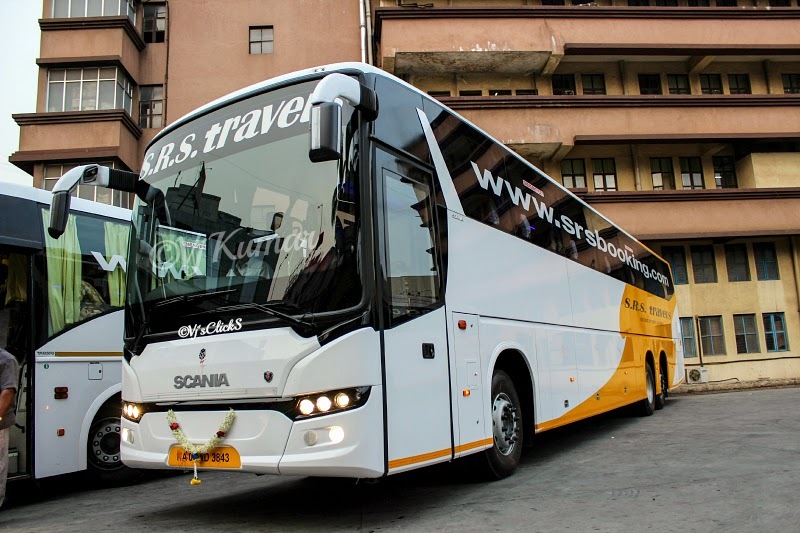 The bus powered by a 410hp engine, seats equipped with calf support, adequate leg space and spacious luggage racks ensure a comfortable and safe journey. 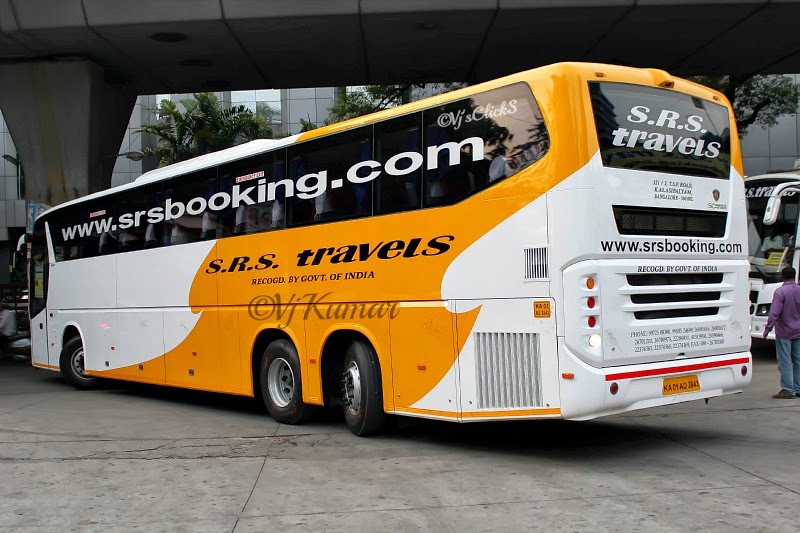 The bus is is currently plying between Bangalore and Mumbai.